Sounds simple, right? Turning your hank of yarn into a ball really is easy, but if its your first time I thought I would give you a simple walk through to show you how its done. 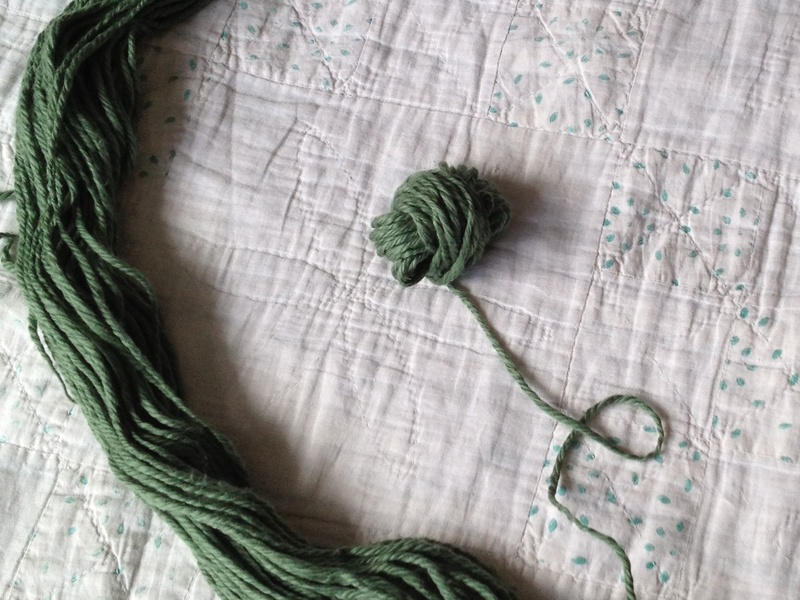 Learning how to wind a ball of yarn can be quite relaxing. 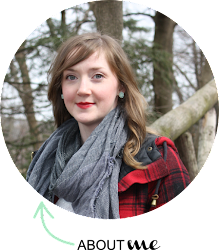 If you plan on knitting up the free infinity scarf pattern coming soon this is a step you'll need to take before you can start knitting. I know I said I would post the pattern this week, but my life is full of boxes and packing as I'm getting ready for a big move and thus everything else is on hold. I really can't wait to share it with you, so hang in there. 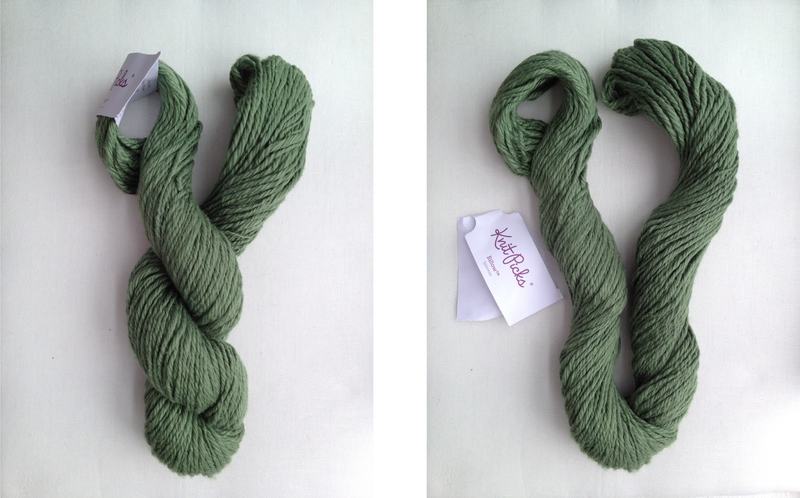 Has your yarn arrived yet? Let's get you started! First you'll want to unwind the hank and remove the label (if you are turning several hanks into balls keep at least one label for each kind of yarn, that way if you have yarn left over you'll always know what it is). Using the loop or hole where the label was, pull the hank apart so that it looks like one giant circle. Next, search for the area where the hank has been secured to keep it from unraveling. Untie the knot and separate the two ends of yarn so they are no longer keeping the hank tied together (with some yarns this will be a thread that once untied can be discarded as it is not attached to the actual hank). Now were ready to turn the hank into a ball. There are multiple ways of doing this and even fancy ball winders that you can buy to make the work easier. However, for the purpose of first time knitters and those who don't want to splurge on all the bells and whistles there are more affordable options. I like to lay the yarn beside me on the couch or on a bed and wind the ball that way. This method does require a bit a patience but it is the most cost effective, allows you to sit, and doesn't require an extra set of hands. 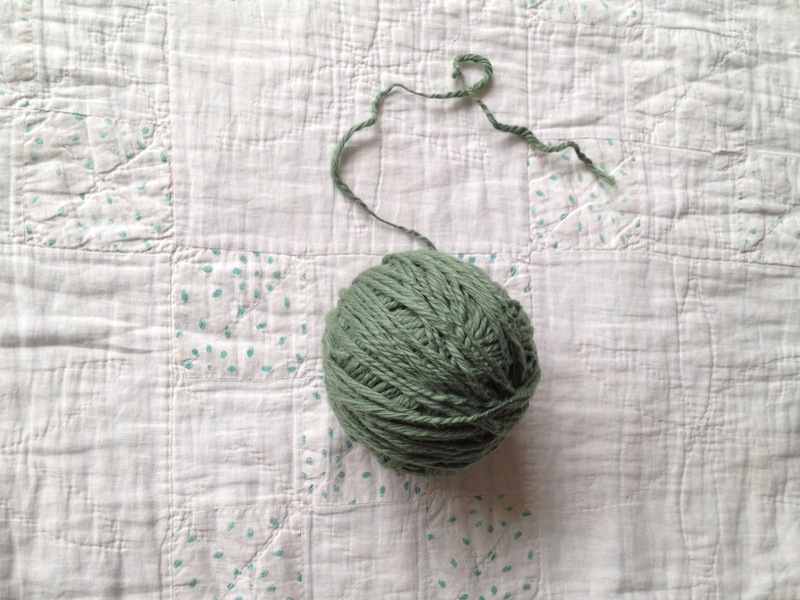 With your hank laid out in a circle on a flat surface, select one loose end (either will do) and begin by wrapping the yarn around your fingers. Be careful not to wrap it too tightly, we don't want anyone cutting off the blood flow to their precious finger tips or stretching out the yarn. 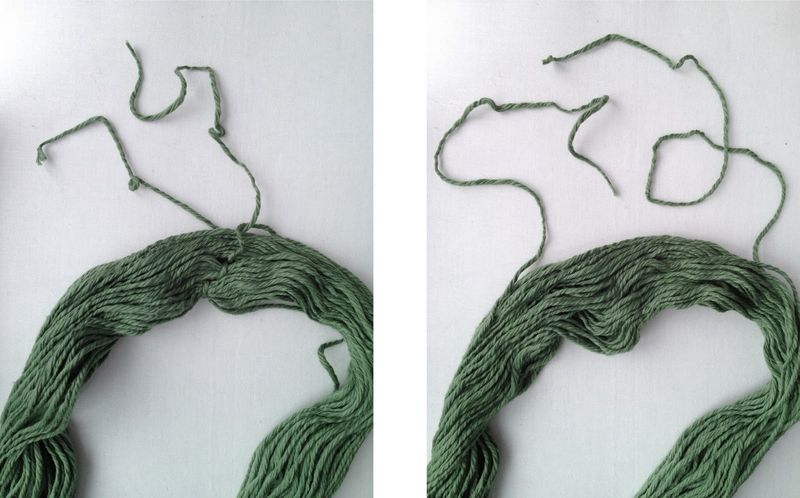 Once you have a a bit of yarn built up on your fingers, you can remove it and start to wind the yarn around its middle. Work slowly, pausing every now and then to reshape your circle. Keeping your hank circle tidy will help avoid any unwanted tangles. 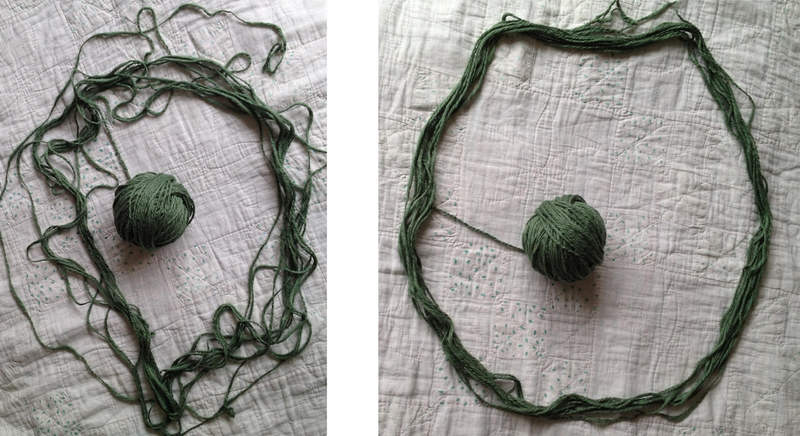 If you do experience a tangle in your yarn, stop immediately and untangle it. If you don't it will only get worse. Remember, be patient and go slow. Happy yarn winding everyone! When you are turning several hanks into a ball, do you make 3 separate balls? I am asking because I am going to try making the infinity scarf and I am a little confused on how to add in the next ball of yarn when I run out of the first. Yes, I make 3 separate balls. Not sure if that's standard for everyone, but that's what I do. To add in the next ball, stop knitting with your current ball when there is still 6 inches or so of yarn left. You can do this mid row or at the end of a row, it's up to you. Next take your new yarn up leaving a tail about 6 inches long and knit as you were doing before. 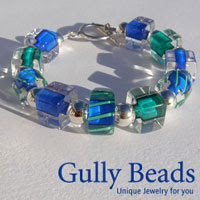 This may leave a bit of looseness or a gap until you are able to darn the ends in. If you are worried about it unraveling you can tie them in a bow until you get back to them. I usually leave the ends until I'm finished the work and then darn them all in. I hope that was helpful. I think this is something I'll have to make a video on at some point. Why is it important to wind your yarn? This is important when your yarn comes in a hank to avoid tangling. Some yarns come pre-wound in such a way that there is no need to wind it yourself. If that is the case it is completely up to you. I agree with the first part of this, but I begin by leaving about a 4 - 6" tail, then after winding around your fingers, remove the loops, twist into a figure 8, and insert your left thumb into the double loops, with the tail hanging down. Then, with your thumb extended at an angle in front of you, wind your yarn around your thumb, front to back over and over, and twist the forming ball around your thumb as you wind. When finished winding, remove the (probably egg-shaped) ball from your thumb, and you have a ready to use pull-skein ball, by using the tail to begin! Yes this is the perfect way to create a pull-skein ball! Thank you for sharing! Thanks for your well-illustrated tutorial. The hank is laid outing a circle, and I have identified the two areas at which the yarn has been tied. I started trying to untie one area, but the little knot is getting tighter, rather than looser. I tried several more times, with the same result. I am tempted simply to snip this area and the other one with scissors but am concerned that cutting the yarn, especially in two places, may cause a subsequent problem. I am frustrated and am going to walk away from the project and room before I end up throwing this beautiful, purple yarn into the trash. I've already turned the first hank into a big knotted mess, and will let this one stay as is until I am calm enough to return to the project. Thanks again for your posting. I'll check back later to see if you have any ideas on how I can unknot or untie the two areas currently bound. I think if you can see the end of the yarn and you are positive the yarn you are about to cut is attached closely to that end there would be no harm in cutting it. Walking away is probably a good idea and coming back when you have the patience to untangle a knot. I'm sorry to hear about the difficulty (how frustrating!) you are having but know that your persistence will be rewarded once you complete the project. Has anyone else encountered this problem and can you offer any good advice or tips?